As the rest of the country celebrated Children’s Day on November 14, the children of Mahul enter the 17th day of their protest against various State authorities whose actions have encroached upon their right to childhood. 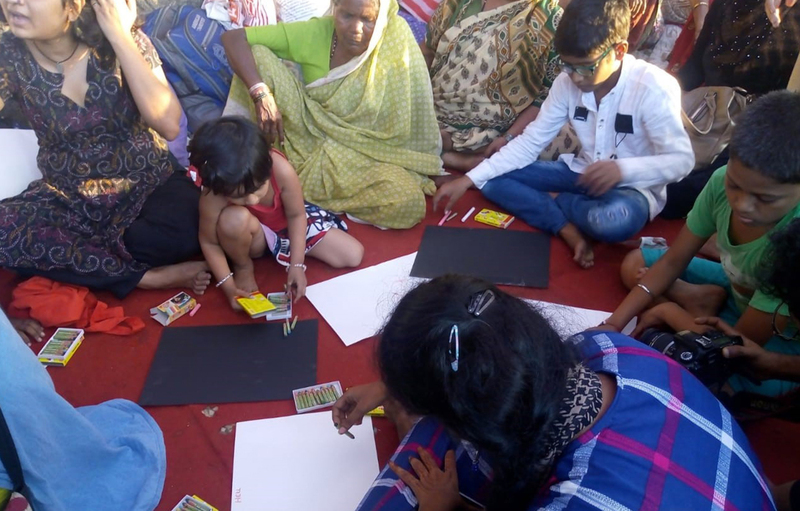 Struggling for their fundamental right to life, housing and education, the children organised themselves to assert their demands through displaying art in public platforms. A Groundxero report. Reiterating their struggle of being on the receiving end of developmental projects, the protesting children of Mahul wrote and presented a short play on Children’s Day depicting their personal experiences of demolition and their participation in the Jeevan Bachao Andolan. The play spoke about how the education of the children is affected by the hard living conditions in Mahul. 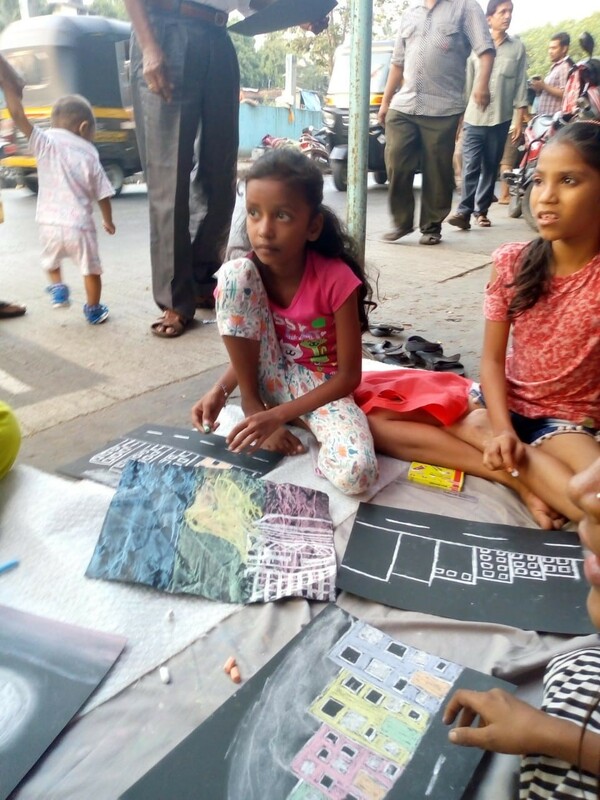 The defiance of the children remained unshaken as they performed the play at Dadar Railway station in a program organised by various civil society groups working for children’s rights. 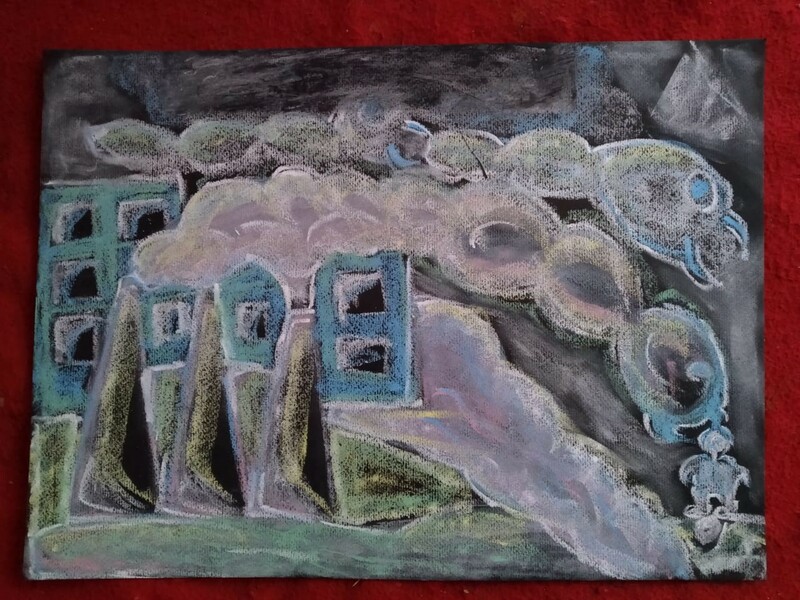 The children from the very beginning have played an active role in the Mahul protests. 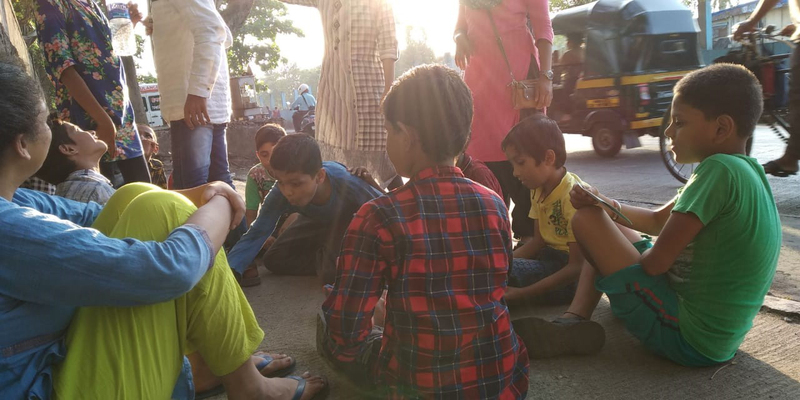 The unjust Maharashtra Government has brought them to the streets, but the children, just as the adults, are determined to continue the struggle. Through the course of the protest the children have resorted to the streets with their books, studied for their exams in Police Stations and yet sloganeered through it all. They have been active on social media and continue to play an important role in spreading updates and information from the site of the protest.